This Week in Bocce Recap! You are here: Home / Tuesday Night / This Week in Bocce Recap! 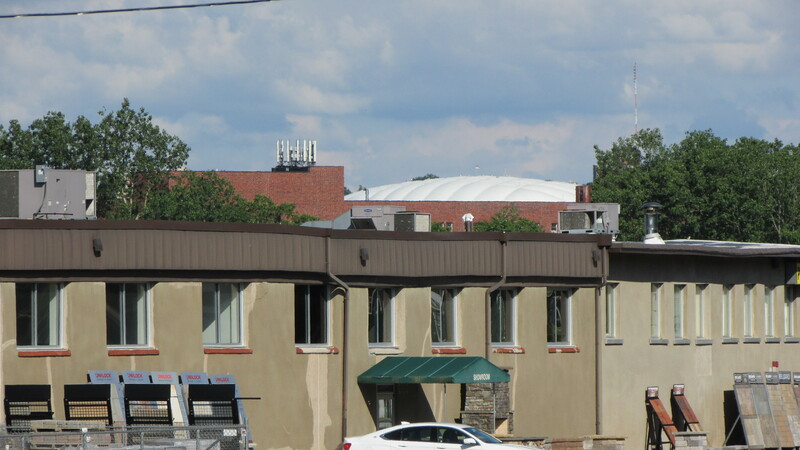 I just realized that you can see the Dome from our field. Kind of a pretty pic of you ask me. We are lucky to have this field to call home. Anyway we are combining Tuesday and Wednesday recaps so everybody can see highlights from both nights. 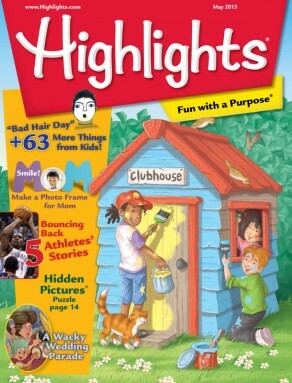 Who doesn’t enjoy extra highlights? So who was a Gallant and who was a Goofus in the bocce world this week? Lets start with Matt Wieczorek who is only one point behind the lead for rookie of the year in Tuesday League. His team had a good day this week, beating a very solid Tony & Danielle three games to none, probably on shots like this one. You are going to see a bunch of amazing shots from Wednesday League in this week’s highlights, but I’m not sure any of them beat this shot from Matt Carr – perfect, from distance, and with a blocker. The crazy thing is, his team lost all three games to 2 Testies and a Microphone (the current league leaders). 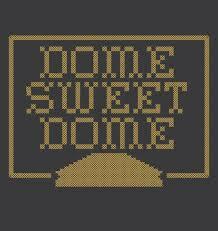 One of the better games of the week on Tuesday was played between Kiss My Ace and Los Moppines. In the highlight below the white time (Los Moppines) was in for two, and Kiss My Ace needed a great shot just to hold them to one. Kiss My Ace must have made a bunch of good shots following that up, because after splitting the first two games they managed to take the third in overtime 13-11 to win a very tight series between two top teams. Anybody who plays on Wednesday’s knows that Tunderballz are one of the best teams in the league, and you don’t ever want to play them in the short game. Here’s a highlight of Jake Alstadt very casually knocking out an opponents ball through the air. Thunderballz would go on to win all three games. Its hard to see the pallino in this video but believe me when I say that’s a perfect shot from Sandy Colabufo of Omnipotence from 40+ feet on a pretty steep hill. Not easy to do. Despite the great shot Blue Ballz was able to beat Omnipotence all three times. Another tricky hill shot here. You can see Dave Blakes of Betty & Bo plan this shot in his mind before executing it to perfection. His team went 1-2 against Glory Rollers. Louis Pascarella – Twins Arnold & Devito – 24 – Ties the season high! 2 off the all time record! Speaking of great bocces with the pressure on! 24 points . . . that’s 8 every game! 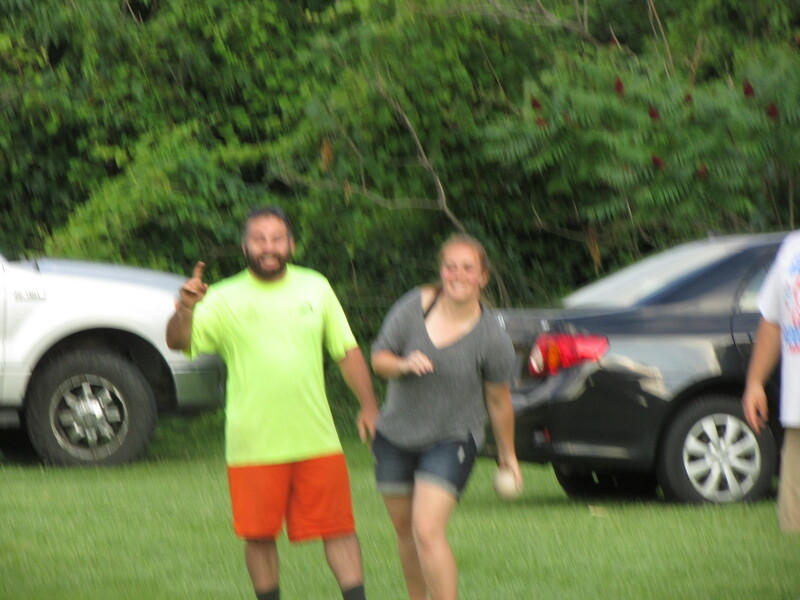 Shot of the day: another great game between Droppin Balls and G & T. Here we see Mike Aylesworth put an almost perfect shot in, but its still not enough to beat current points leader Monica Angelosanto who is right next to the pallino and right in front. Great bocce all around here. One Piece of advice to last you until next week: going to bocce without stopping at the Ukrainian Home for a drink afterwords makes no sense, like wearing pants in your own home. 8/4 – Bracket Release party for Wednesday League at 8pm at 304 Hamilton Rd. 13212 (free drinks!). Don’t feel left out Tuesday league, you can stop by too, have a few drinks and check out how things went down on Wednesday. 8/12 Bracket Release party for Tuesday League at 1pm at 304 Hamilton Rd. 13212, free drinks! 8/19 – Turbo Bocce Championship Wednesday League Noon games start – 5pm crown champion, free food and drinks, end of season celebration & Awards ceremony! 8/26 – Turbo Bocce Championship Tuesday League 11am games start – 6pm crown champion, free food and drinks, end of season celebration & Awards ceremony!